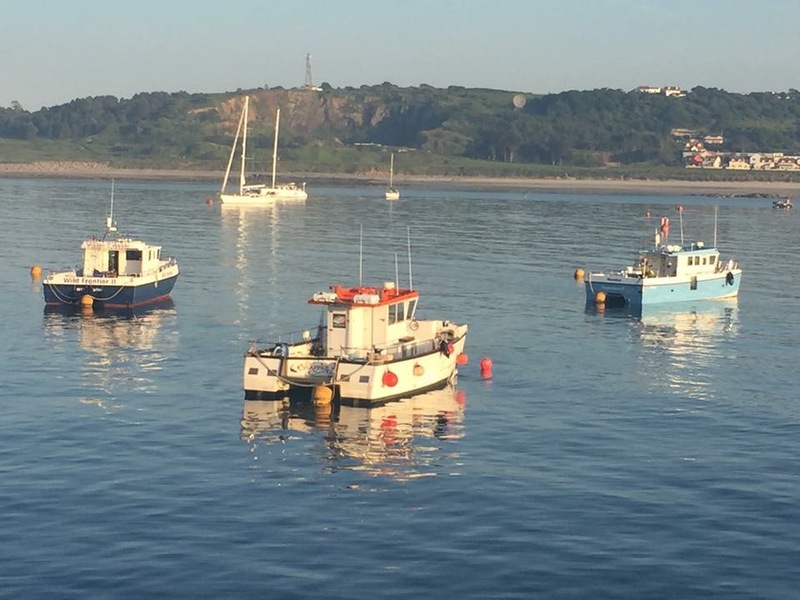 Snowbee sponsor the Weymouth Pairs Charter Boat open, a two day fishing competition. This years event was held on the 1st and 2nd November with most of the Weymouth charter fleet participating. Anglers fish in pairs with the aim of catching the most species. Pairs are only allowed to catch two of each species, 1 point for the first and 2 points for the second. The conditions were perfect making for a fantastic competition. It was great to have a lot of my regular anglers on board. 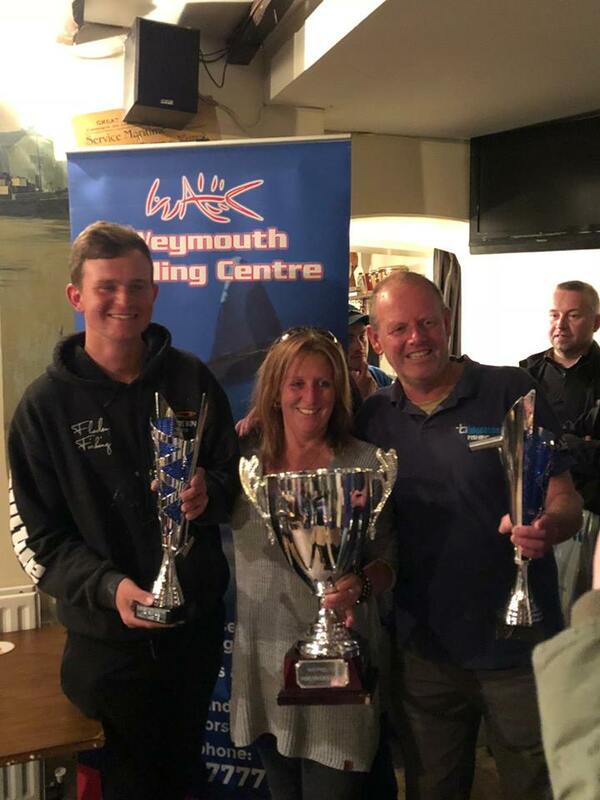 The overall winner of the Weymouth pairs competition were Ray Barron and Michael Webber who caught 20 species over the course of 2 days, landing them a score of 97. Jon Law and Kev Preston came in second and scored 89 points with 21 species. Pairs winners Michael Webber and Ray Barron. 23 species were caught by Paul Hollyoake and Ed Taylor landing them the prize for most species. The prize for best specimen went to Scott Rennie for a 1lb 6oz (110%) red gurnard. 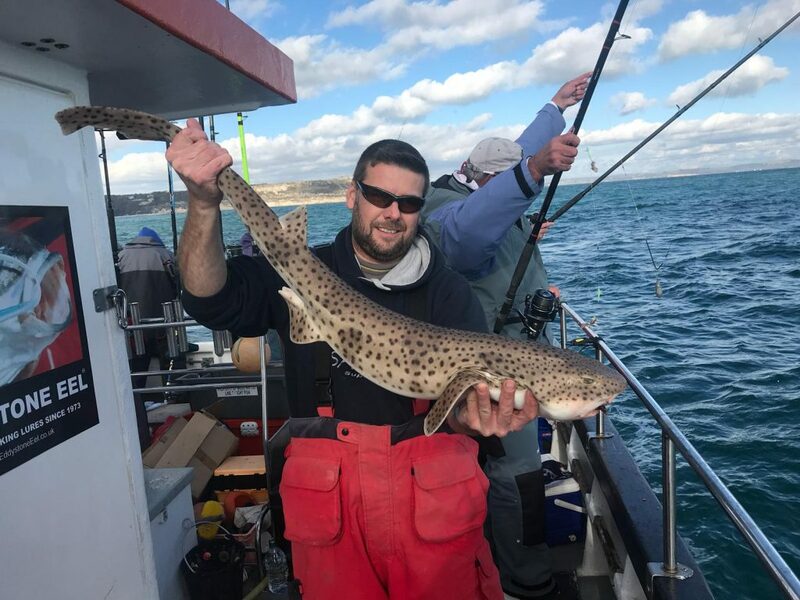 The 2019 Weymouth Pairs fishing competition will be held on 7th and 8th November. To enter contact Weymouth Angling Centre for more information.